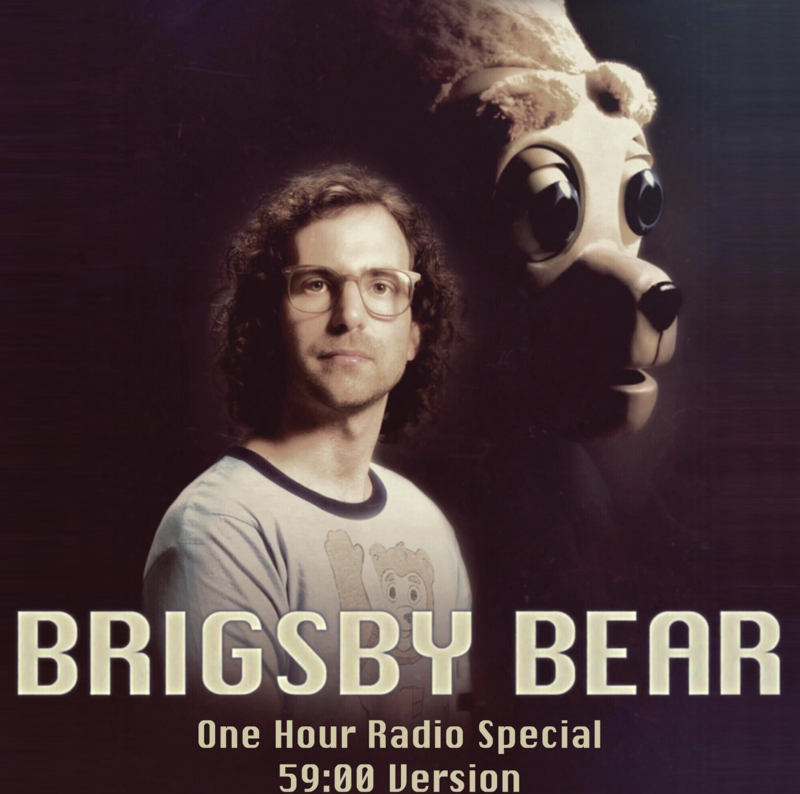 Stars and filmmakers talk about bringing Brigsby Bear to life on screen. A capella sensations Pentatonix offer unique versions of their favorite Christmas music. Veteran rocker Ray Davies reflects on his love/hate relationship with America. 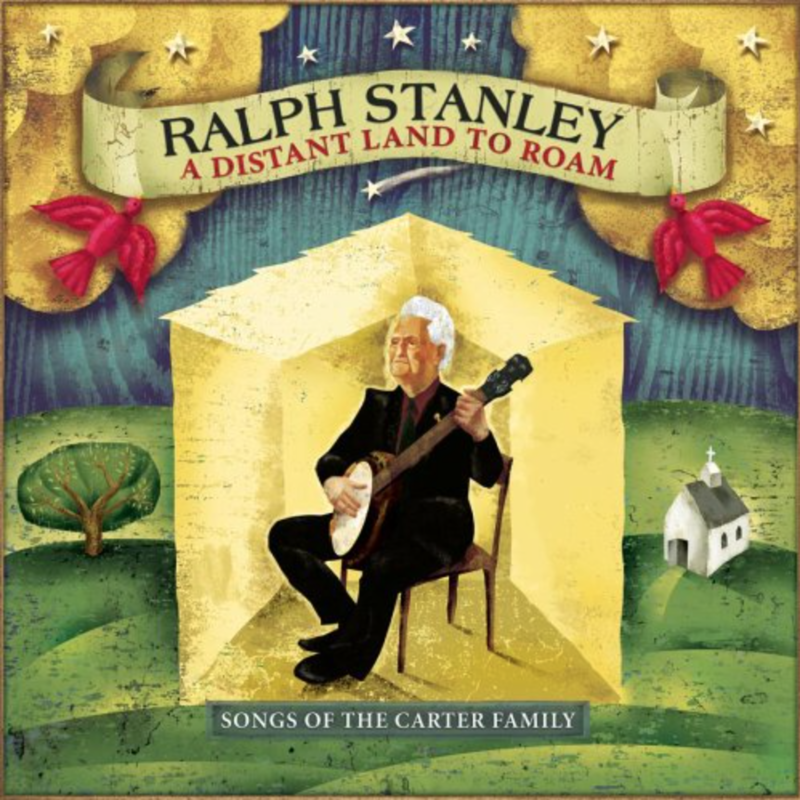 Ralph Stanley plays Carter Family songs that inspired him as a young man. Biopic? Don Cheadle just exploded that. Tom Hiddleston takes on the role of the enigmatic country legend. Sir Elton is back with his core band for an album of happy rock and roll songs.